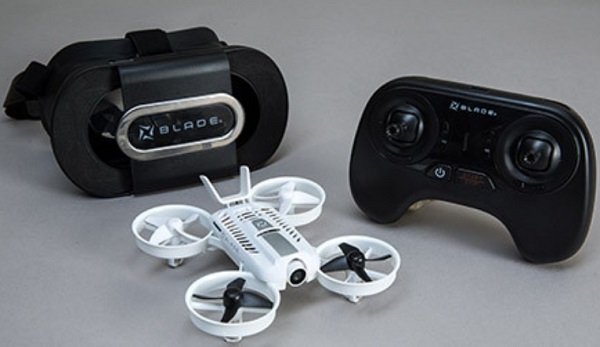 Home Drone brands Blade Blade Inductrix FPV HD: A brand new HD FPV experience! 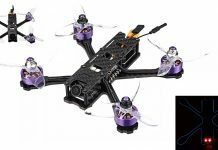 Blade Inductrix FPV HD: A brand new HD FPV experience! Over the time, the Blade Inductrix series got many new features. 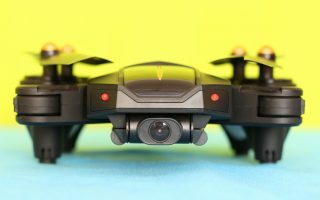 As its name says, this new Blade Inductrix FPV HD brings WiFi 720p real-time image transmission and 1080P on-board video recording. 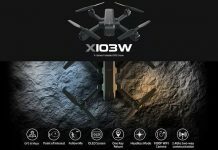 The manufacturer claims that the integrated camera has low-latency and provides beautifully immersive 720p live images straight to your Android or Apple smart device. You can use your phone mounted directly on top the transmitter, or together with the included FPV head-set adapter. 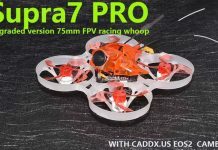 While the Inductrix FPV+, is more suitable for intermediate pilots, the “HD” edition featuring only stabilized flight modes seems to be just perfect to completely newbies. 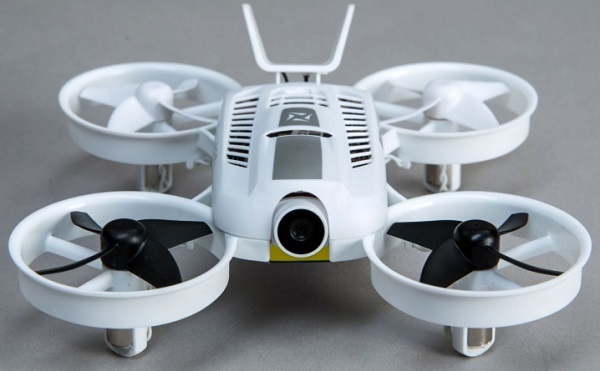 It is powered by a single cell 550mAh LiPo battery. 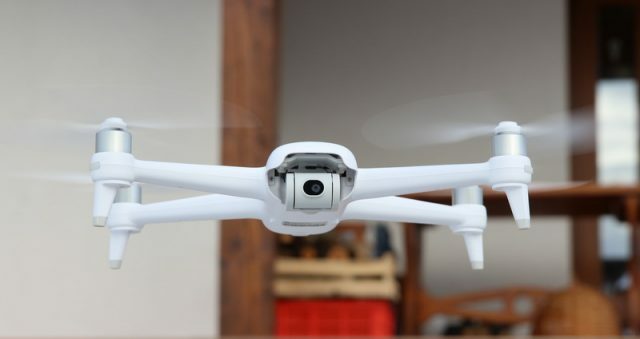 According to the advertised specs, the Inductrix FPV HD has about 4 minutes flight time. Thanks to the barometric air-pressure sensor, the drone can automatically maintain its flight altitude. If you crash it up-side-down, no worry the “MEOW” mode will put it back in take-off position by no time.